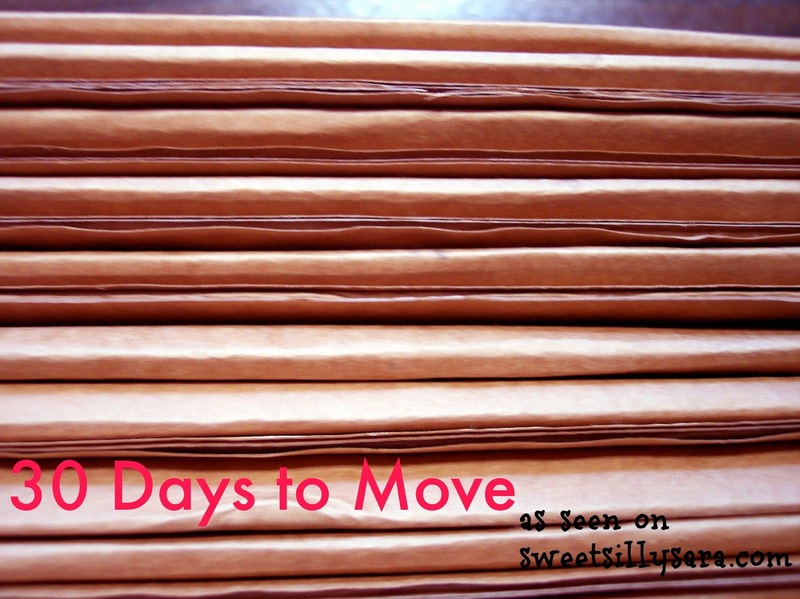 On Day 2 of Your 30 Days to Move you need to drive around and look for potential rentals. Photograph the For Rent sign as well as a picture of the house. This well help you keep track of what house you have called about. I also texted these photos along with the phone number and address to my husband. This helped me keep track of what I found without getting mixed up when it came time to call the owners. After gathering a few phone numbers, it is time to prepare to pursue the rentals. Listen up folks, trying to rent a house or an apartment is kind of like going for a job interview. You have to present yourself well. You want to be seen as a person that will be easy to deal with should issues arise, you need to give the impression that you will keep the property clean and that you will pay your rent. The first impression you will make will be on the phone. Get yourself ready to make the calls. Get a smile on your face, as a smile can be heard in your voice. Call the numbers, take notes, make appointments to view the property. After doing your scouting and calling, it is time to start thinking about packing. Start in one room. I started with my sons closet. I sorted his clothes into things that he won't be able to wear next year, winter clothes, and the clothes he will actually wear over the next 29 days. I put the outgrown clothes in a bag for Goodwill. I packed winter clothes into a box. I placed his current wardrobe back into the closet. I did the same with my daughters closet. It doesn't sound like much, but it sure was! I had 2 boxes packed and 2 bags of outgrown clothes for Goodwill. This also results in less laundry to worry about with kids. I considered this a win. Considering I didn't really intend to pack anything. If you do not have boxes on hand, you might want to call your local gas station or grocery store. Ask if they have empty boxes available or when they will have boxes after an order. There really is no reason to pay for boxes! Just ask around and you will have more than you can use in no time.